I received a sample of this product for review purposes. All opinions expressed are my own. Tyler has been wearing braces for about a year and a half now. He is so looking forward to getting them off in August. I’ve seen people with braces but I never knew the care that went into them until Tyler got his. A lot of his favorite foods are on the list of things that he can’t have because they damage his braces. He has gotten used that over time. He can now tell people without checking the list what he can and cannot have. The part that he hates the most though is having to floss his teeth. It is a rather time consuming task that he does simply because it keeps his teeth healthy. It is more difficult with his braces. With regular floss he has to thread the floss through his braces and make sure he gets all the food between his teeth out. Although Tyler was doing this the orthodontist would tell him he needed to do a better job flossing. Well last week Tyler got his best orthodontist exam ever. She told him that he had been doing a great job flossing. She told me that usually when she checked his teeth there would be some bleeding but not this time. I think that it was all thanks to us switching to Plackers Orthopick Flossers. These flossers are made specifically for people with braces. Instead of having to thread the floss between your braces you simply slip the flosser between your teeth and braces. It easily slips behind your braces. 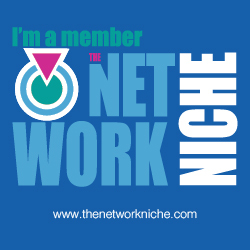 No more time consuming threading. You are also able to clean between your teeth . Tyler loved these so much that he was disappointed when he ran out. 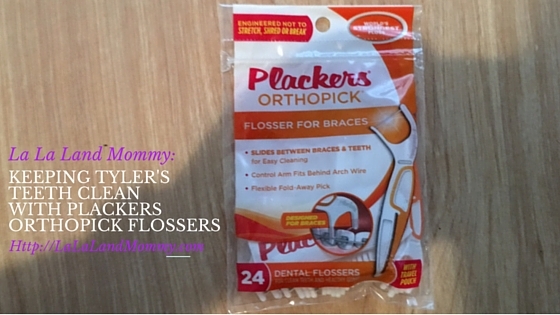 Plackers Orthopick Flossers can be ordered off the Plackers website. They can also be found in some stores like Walgreens. If you have braces I highly recommend giving these a try. I remember the hassle of flossing when I was younger and had metallic braces. As an adult, I had to get braces again (thank God for Invisalign) because I didn't wear my retainer. I wish I'd known about this flosser when I wore braces. My son is counting down to when he can get his off. I totally agree. They are amazing. Good braces tip! I had braces when I was your sons age and was horrible about remembering to floss! Ha ha ha! He is the same way. He is remembering better with these though. I love dental flossers. They are definitely much easier than using regular floss. I'm too uncoordinated for all of that, lol. 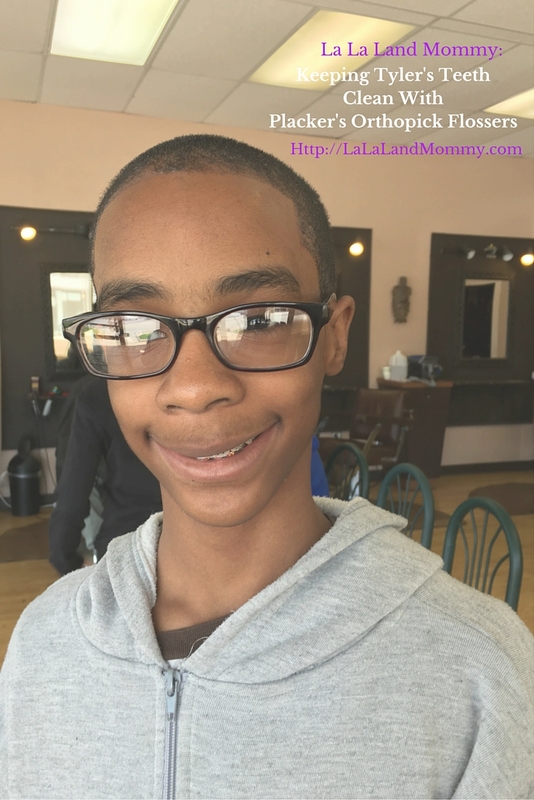 I will keep these in mind for my 8-year-old son who will be needing braces. They are definitely much easier to use. I hope you remember them. Oh how things have changed! When I had braces there was nothing like this, I'm so glad dental care is evolving so much. Me too. He is so much happier with these.